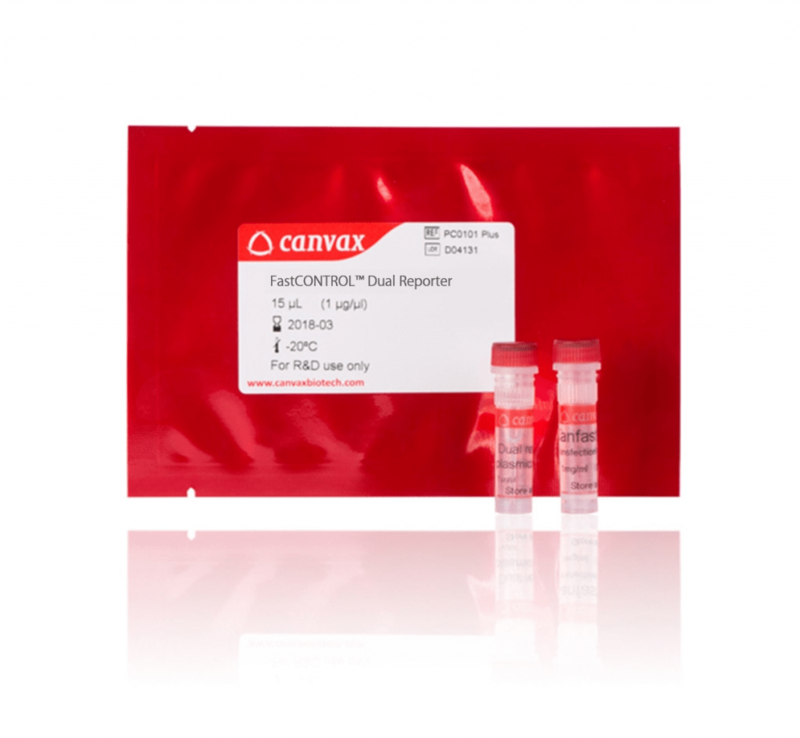 FastCONTROL™ Dual Reporters are fast, convenient and flexible Target Cell Transfection control ideal for test high co-expression of two Reporter Genes drive for ubiquitous, strong and constitutive Promoters [cytomegalovirus promoter (Pcmv) or elongation factor 1 alpha Promoter (PEF1α)]. Thanks to FastCONTROL™ breakthrough Technology based in 2A Sequence, The Reporter Proteins are produced in Stoichiometric proportion. 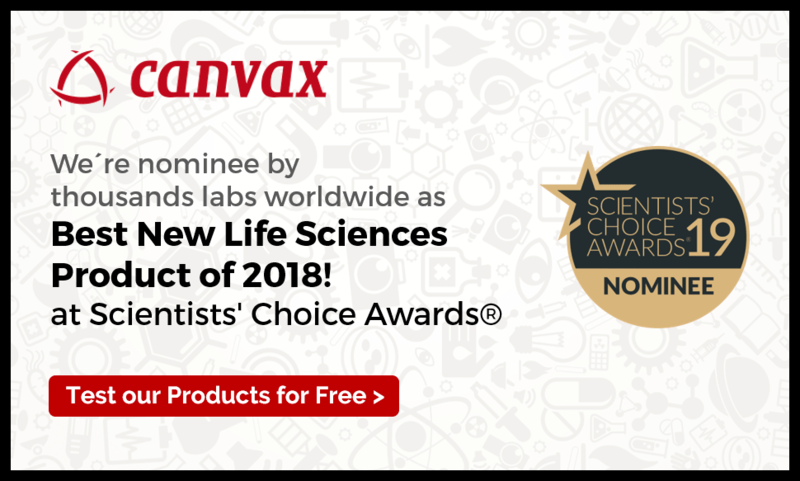 2A Peptides have been used successfully to generate multiple Proteins from a single promoter in some biological models like Plants, Zebrafish, Transgenic mice or Human Cell Lines. 2A Sequences are used by several families of viruses for producing multiple Polypeptides. One of its main advantages over IRES based vectors where Protein Expression from the insert downstream IRES is lower than of the upstream insert, 2A based vectors allow both Proteins are produced in identical proportion. Faster Solution: to test Transfection/ Transduction Efficiency in unknown Cell Lines. Robust: available combination of 2 cell location markers in one vector. If you have any doubts, please use our Tools below to choose the right FastCONTROL™ Dual Reporters to ensure the success of your research.